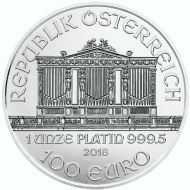 The 1oz. 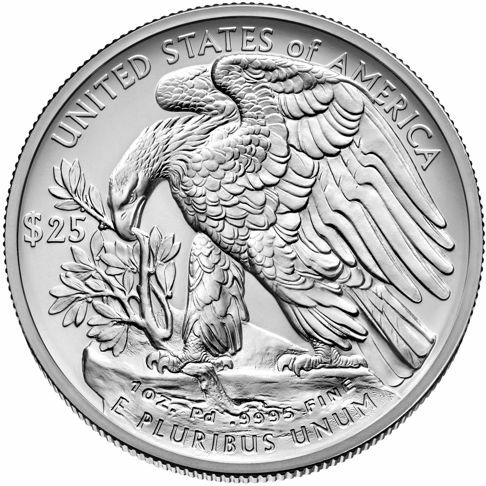 American Eagle Palladium Bullion Coin was authorized by Congress in this legislative bill 111-303 titled: American Eagle Palladium Bullion Coin Act of 2010. 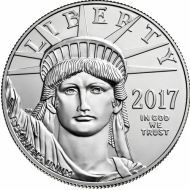 However, even though the bullion coin's legislation was passed in 2010, the palladium bullion coin wasn't produced by the U.S. Mint until 2017. The 1oz. 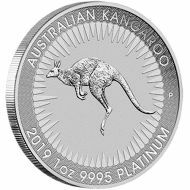 palladium bullion coin is the first and only official investment-grade palladium coin minted by the United States Government. 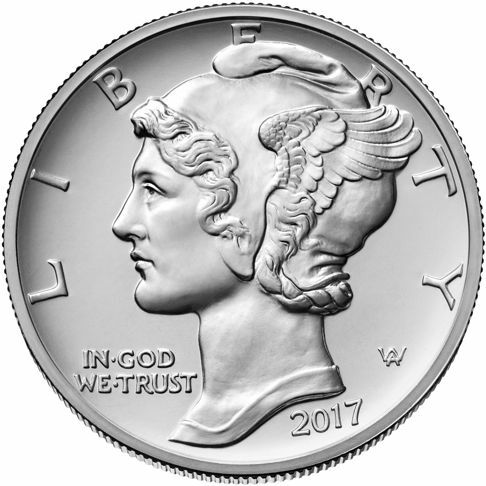 The design was taken from the obverse of the “Mercury Dime” that was produced from 1916 to 1945. The design was created by famed American coin designer and medallic artist Adolph A. Weinman. Adolf A. Weinman's initial's are found behind the bottom of Winged Liberty's neck. 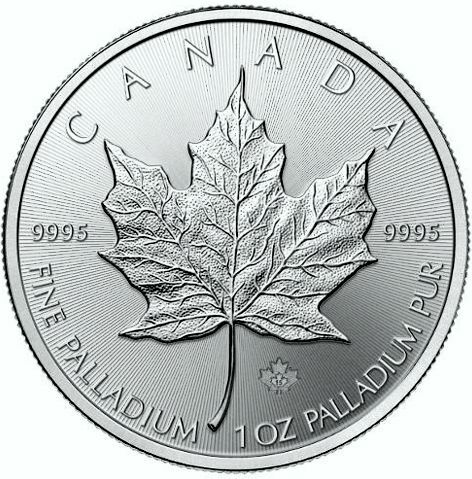 'IN GOD WE TRUST' and the 'Year of Issue' are found on the bottom half of the palladium bullion coin. The reverse design of the palladium bullion coin features an eagle design taken from Adolf Weinman's reverse of the 1907 American Institute of Architects (AIA) Gold Medal. The design displays a robust eagle holding down a large olive branch on a large stone with its right talon while trying to snap a smaller olive branch off with its beak. 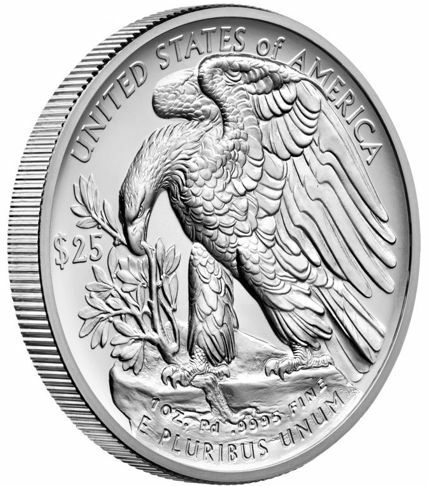 The words "UNITED STATES OF AMERICA" and "E PLURIBUS UNUM" are inscribed around the perimeter of the bullion coin. Other inscriptions include the palladium bullion coin's Face Value of '$25' and "1OZ. Pd .9995 FINE." provided courtesy of the: The US Mint. All American Eagles are legal tender coins, with their face value imprinted in U.S. dollars. Although their face value is largely symbolic, it provides proof of their authenticity as official U.S. coinage.